Float Digital won Best SME Digital Marketing Agency at the Business Excellence Awards 2019. In their fifth year, AI Business Excellence Awards and recognises both small and large business achievements. Float Digital won Most Outstanding SEO Campaigns at the Business Excellence Awards 2019. In their fifth year, AI Business Excellence Awards and recognises both small and large business achievements. 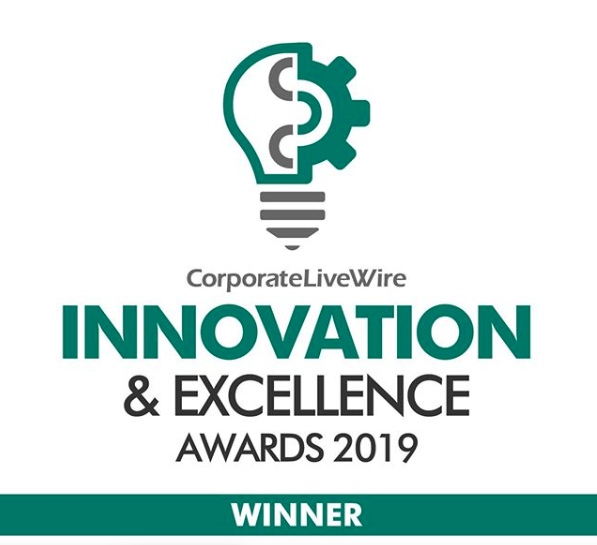 Float Digital won Excellence in Search Engine Optimisation at the Corporate LiveWire Innovation & Excellence Awards 2019. You’ll spot us in the winners guide in Aspire airport lounges globally. Float Digital has been named in the list of ‘30 Most Reputable Companies of the Year 2019’ by The Silicon Review magazine. Double page spread going to publication in the next couple of weeks. More info soon. 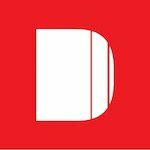 Float Digital has been named in The Silicon Review ’50 Fastest Growing Companies of the Year’ list. The two full-page feature will be published next month and will be available on our press page. Float Digital was nominated for Excellence in PR & Marketing at the Venus Awards in Devon & Cornwall. It has since been named by Channel 4 ‘The Working Women’s Oscars’ and we could not be more proud to have been nominated for an award. Float Digital went through to the Venus semi-final. 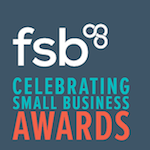 The FSB Celebrating Small Business Awards recognise the best small businesses and the self-employed from right across the UK, from every sector and industry and from businesses of all ages and all sizes. Float Digital was a finalist for the Digital Innovation Award. The FSB Celebrating Small Business Awards recognise the best small businesses and the self-employed from right across the UK, from every sector and industry and from businesses of all ages and all sizes. Float Digital was a finalist for the Micro Business of the Year Award. The FSB Celebrating Small Business Awards recognise the best small businesses and the self-employed from right across the UK, from every sector and industry and from businesses of all ages and all sizes. Float Digital’s Director, Sam Charles was a finalist for the Young Entrepreneur of the Year Award. 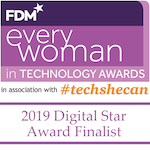 Float Digital’s Director, Sam Charles, was a finalist for the FDM everywoman Digital Star award. This is awarded to a woman who is excelling in a digital role. Float Digital’s Director, Sam Charles, was featured in the Cornwall Chamber of Commerce 30 Under 30 feature sponsored by Cornwall College Business and in partnership with networking group The Hub and Business Cornwall magazine. Published in Business Cornwall February 2019. 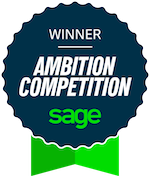 Float Digital were chosen from hundreds of applicants by Sage Executives and Peter Jones for our vision, enthusiasm and innovation. We received a half-day mentoring session with the Dragon himself and collaborated with Sage on a short promotional video. The film was shot in Cornwall and tells our story, as well as giving a sneak peek into our business meeting with Peter Jones. Float Digital won the Rising Star Award for Search Marketing Excellence in 2018. The award is one of the many delivered by Corporate Vision magazine as part of their Corporate Excellence awards to celebrate incredible achievements by companies, large and small in the UK. 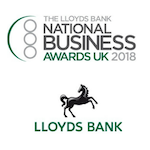 Float Digital’s Director, Sam Charles, was shortlisted at the 2018 Lloyds Bank National Business Awards. Called the “Oscars of great British business” by Former Prime Minister David Cameron, the awards recognise companies who are driving exceptional growth across the country. Float Digital’s Director, Sam Charles, was featured in The Drum’s annual celebration of top young female digital talent, 50 Under 30. The Drum highlight some of the top trailblazing young women making their mark in this traditionally male-dominated industry. 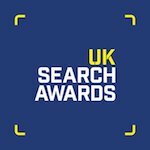 The UK Search Awards celebrate leading search and digital agencies from across the UK & Europe. Float Digital’s Director, Sam Charles, was nominated for the Young Search Professional category. Reaching your business goals is easy with Float Digital. Email us at hello@float-digital.com or use our contact form below. 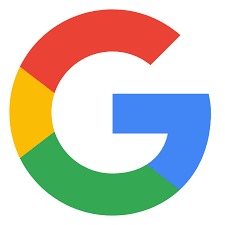 Float Digital Marketing Ltd is a registered company in England and Wales (11002659) . VAT registration number: 312416936.